This past weekend was fantastic! I love doing fab-foto! We had the pleasure of working for Joyce and Javad at their beautiful Reception at the Hyatt Regency in Newport Beach. I only wished that had some images of the Cocktail area and ballroom. Words don’t do it justice how beautiful it was there. 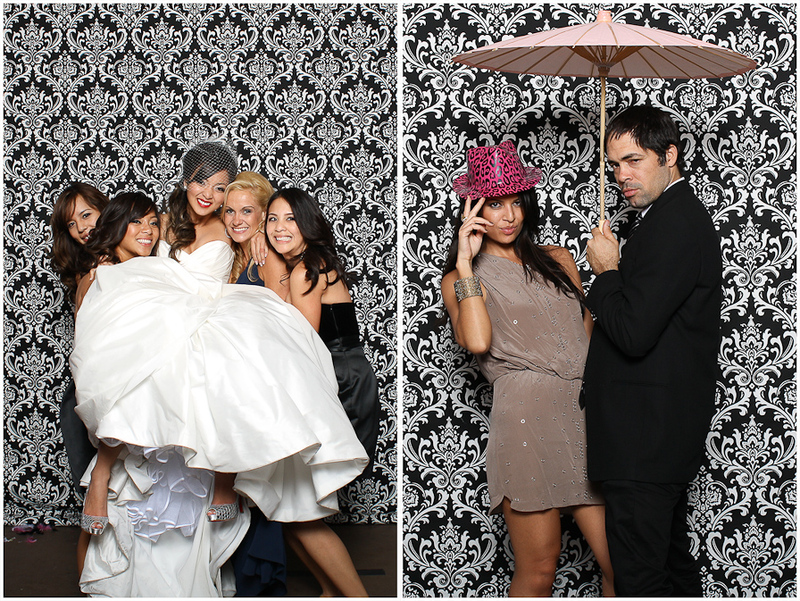 However, you can check out the beautiful couple and their guests having a blast with us though. 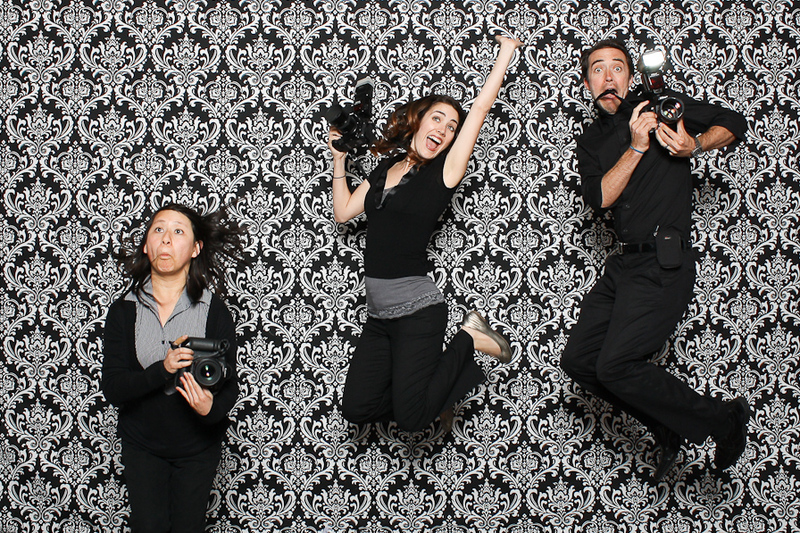 Even the Wedding’s photographers found a moment to stop and have some fun with us. It’s always cool to see how other photographers work. I’ve come to realize that photography is just like photoshop…there’s at least fifty ways of doing something. Not to worry, she’s not really drunk. This is something we staged. She was trying to get an image that would get her boyfriend’s attention, I don’t know about you, but this would probably get my attention if this was my girl! 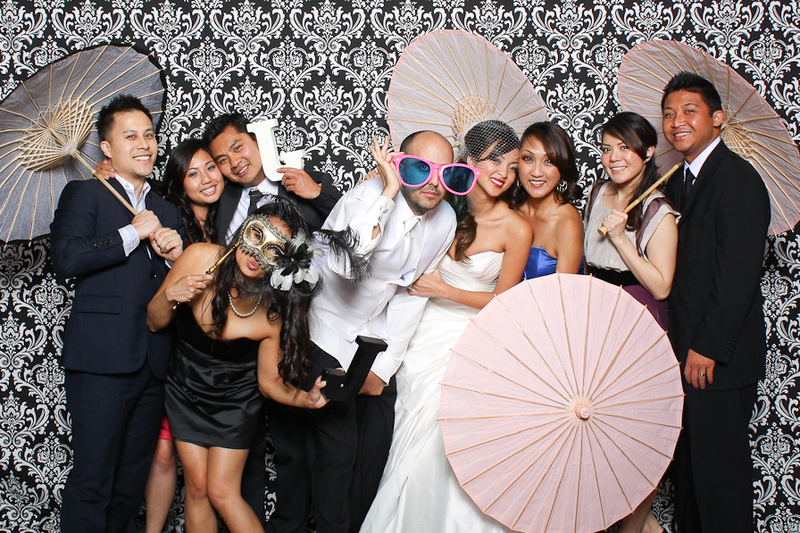 Congratulations Joyce and Javad…thanks for having us! Here’s to a fantastic future together! Have a great week everyone!